During Intel’s April 2019 data center launch event, the company unveiled a number of new technologies. Two related to the traditional NVMe market, but with a twist. Both drives are not typical x4 single port U.2, M.2, or AIC form factors. The Intel Optane SSD DC D4800X is a dual port NVMe version of the Intel Optane SSD DC P4800X SSD. On the other end of the spectrum, the Intel SSD D5-P4326 15.36TB is a new ruler SSD for high capacity applications. The Intel Optane SSD DC D4800X is a dual port NVMe SSD. That means it has two x2 interfaces and can be interfaced to two different controllers. For high-availability systems, this is exactly what one wants. 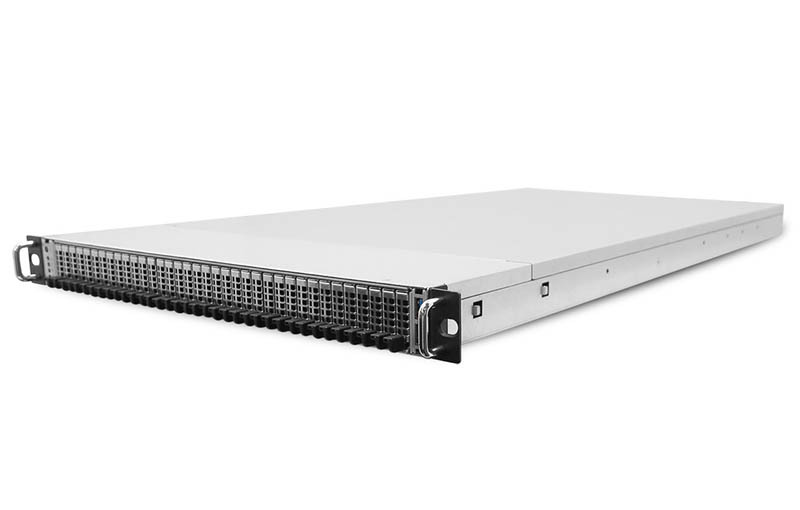 We were told endurance is the same as the Intel DC P4800X at 41-82PBW over the life of the device at 750TB with 375TB versions also available. We see this being used in extremely high-performance arrays or as log devices for high-availability arrays in front of hard drives or QLC flash. 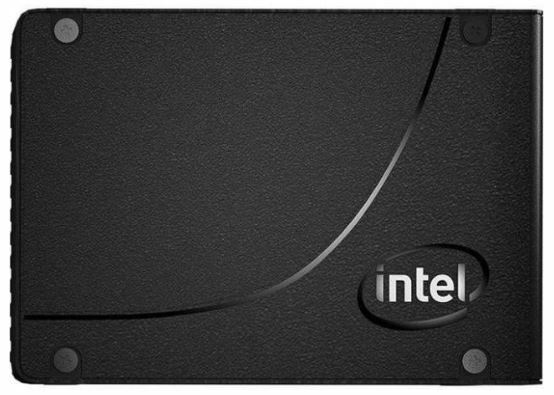 The Intel SSD D5-P4326 15.36TB is a new EDSFF E1.L form factor SSD based on QLC NAND. Intel is looking at 32 of these in a server for almost a half petabyte of flash in a rack. Later this year, Intel says it will deliver drives twice as big at over 30TB and therefore be pushing around 1PB per U with flash in a rack. 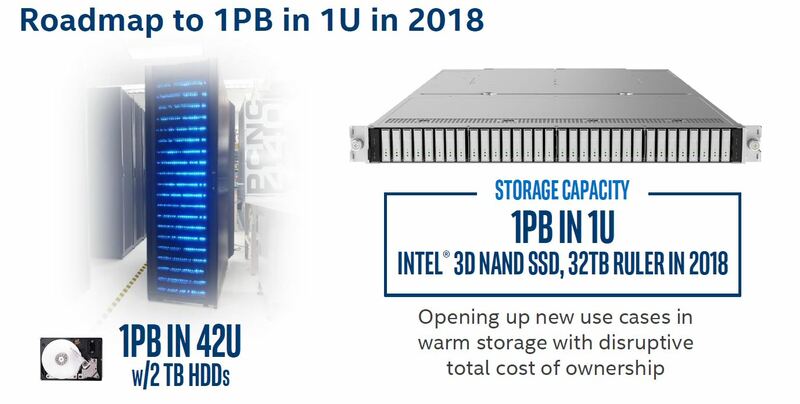 This is a product that was announced last year, but Intel took the opportunity to empty the kitchen sink on announcements and announce that this was shipping and that the 1PB per U dream will be here in 2019, which is what we were promised in 2018 from the company. We hope this is the year. 375 TB, is that a typo? 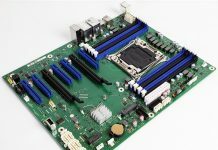 Take any X86-64 system, starting from desktop all the way up to 8 way Xeon machine, if you have a problem with the PCI hardware (malfunction) – the system will either freeze or poweroff, and in many cases if you’ll reset it, it won’t POST. So if one NVME port goes down on the DC D4800X – you’ll have a frozen/down system anyway, A 2nd NVME port won’t help much..